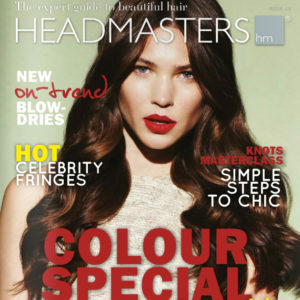 Headmasters is now the benchmark for quality, luxury and affordable hairdressing on the high street. 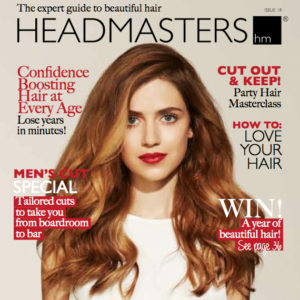 The dedication to giving our clientele beautiful, confidence boosting hair means Headmasters salons have stood the test of time and are lucky enough to have an extremely loyal customer base. 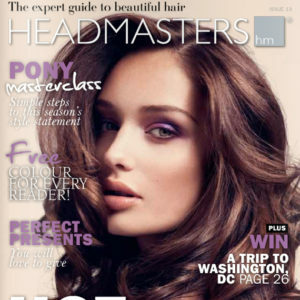 Over the last 33 years Headmasters has grown from a single salon in Wimbledon Village to an international salon group with a range of professional hair products. 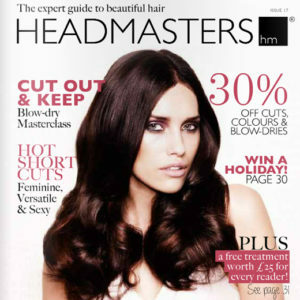 Our 65 strong salon group employs over 1,400 people across the UK and Norway with a group turnover in excess of £30 million. 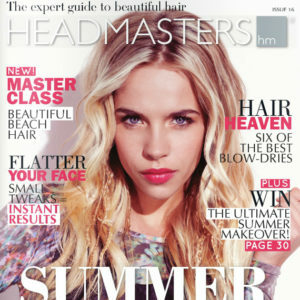 Our salons are based in the most exclusive parts of the country, from Bath to Weybridge and from Guildford to Brighton. 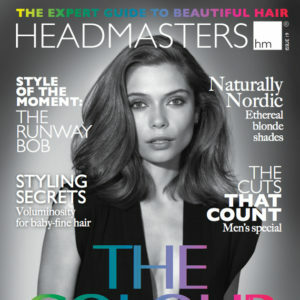 Without exception all Headmasters branches carry the same atmosphere of contemporary elegance. 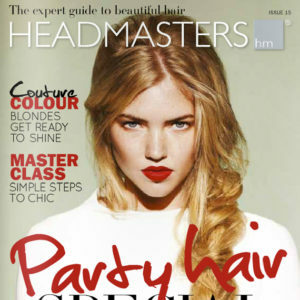 Our brand has gone from strength to strength over the past 33 years, with our Artistic Team being consistently recognised by the hairdressing industry. Plus our revolutionary franchise scheme gives you easier access to your own salon; which is why there is no better time to join us. 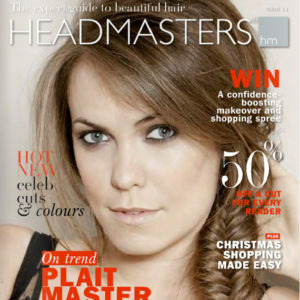 We are looking for enthusiastic, dedicated franchisees who want to excel in the world of hairdressing and business.